The international break is over and the attention of the world media is once again focusing on club matters. And, as a consequence, Chelsea transfer news is everywhere this morning. We round up the best of it below. Former Chelsea boss Andre Villas-Boas reportedly wants a reunion with Blues skipper John Terry. AVB, who now manages Chinese side Shanghai SIPG, is keen to move for the 35-year-old in January, claim The Mirror, who also state that Terry is currently being paid much less than in recent years after signing a 12-month appearance-based deal in May. Terry has only been granted 366 minutes of Premier League game time under Antonio Conte, while fellow centre-backs David Luiz and Gary Cahill have racked up 630 minutes and 984 minutes respectively. 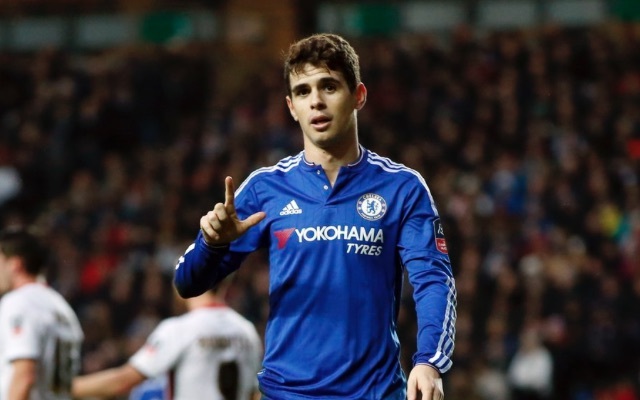 Another player linked with a move away from Stamford Bridge is Oscar, with the London Evening Standard writing that the Brazilian is being targeted by Inter Milan, who tried to sign him before he joined Chelsea for £25m in 2012. The Standard add that Chelsea will not consider offers below £25m, hinting that it could take a lot more than that figure to prise him away. 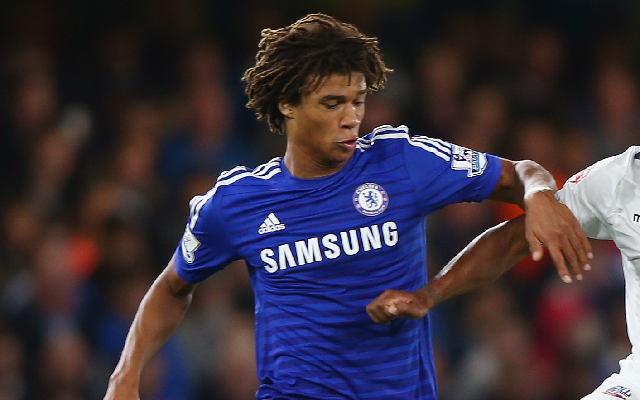 Chelsea loanee Nathan Ake could be on the move again in January. The 21-year-old has played just four times for Bournemouth in all competitions since joining the Cherries in July and, according to the Daily Star, Chelsea may opt to recall him before loaning him out elsewhere. Meanwhile, the Daily Star also claim that Chelsea are actively trying to sell John Obi Mikel and Marco van Ginkel, with the midfield pair being eyed by Inter and PSV respectively.